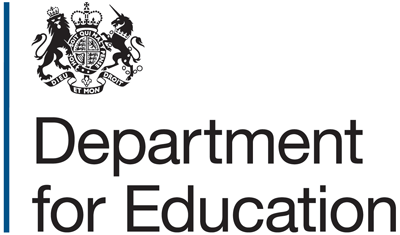 The Department for Education (DfE) is a department of the UK government responsible for issues affecting people in England up to the age of 19, including child protection and education. DfE is directly responsible for state schools in England. Children and young people who became or were subject of a Child Protection Plan (CPP). Where a child was made the subject of a child protection plan more than once in the year within the same authority, each occasion has been counted. Rates per 10,000 under 18. Includes unborn children. See more on the DfE website.